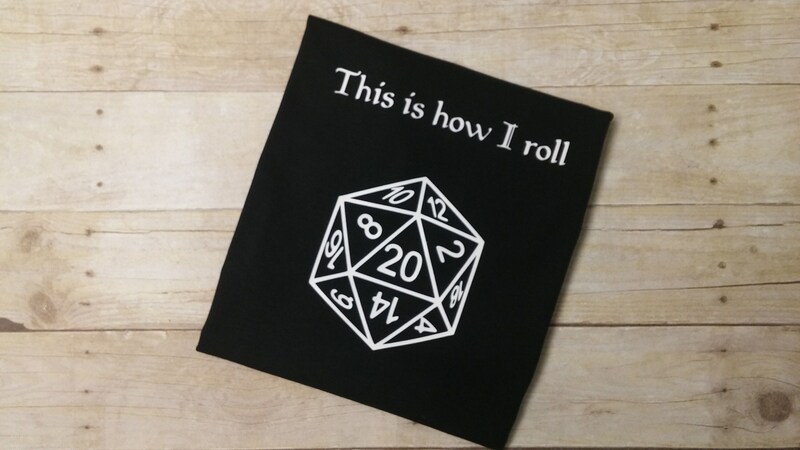 Show your love of gaming in style with this This is How I Roll shirt. 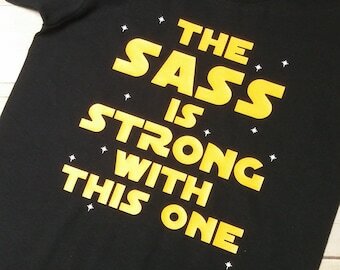 The shirt color can be changed to accommodate your needs. Just leave me a message in the Notes to Seller section when you make your purchase. If you don't have a preference, it will be made the same way as the picture.